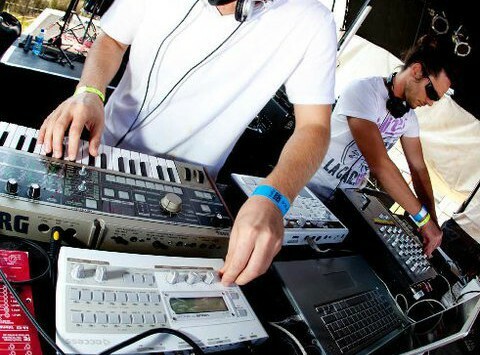 Channeled through the sounds of synthesizers, beats and effects,the end result of 7ft Soundsystem is liquid electronic reggae, perfect for club soundsystems and iPod headphones alike. 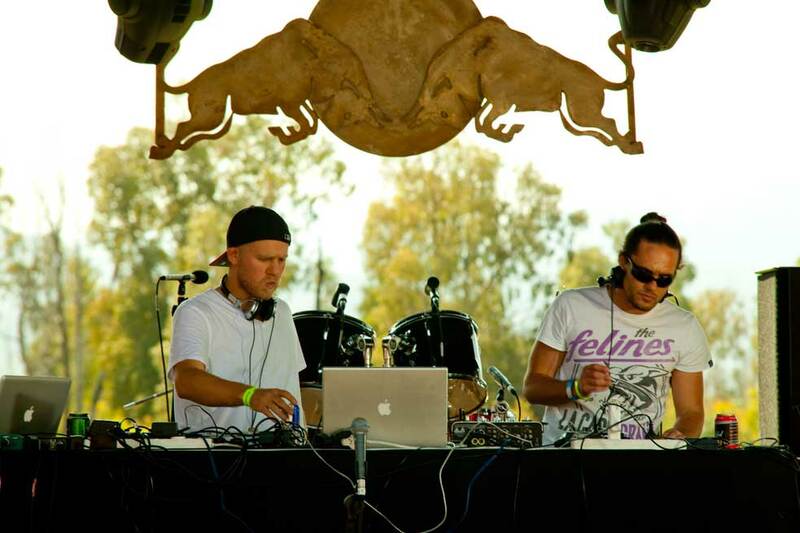 With a long musical lineage and eclectic musical back rounds – influences stemming from Techno to Trance to Dub, Yves Adler and Sadhu Sensi passion for the music they produce and play oozes out, and any one can tell during one of their sets, that something very special is happening. 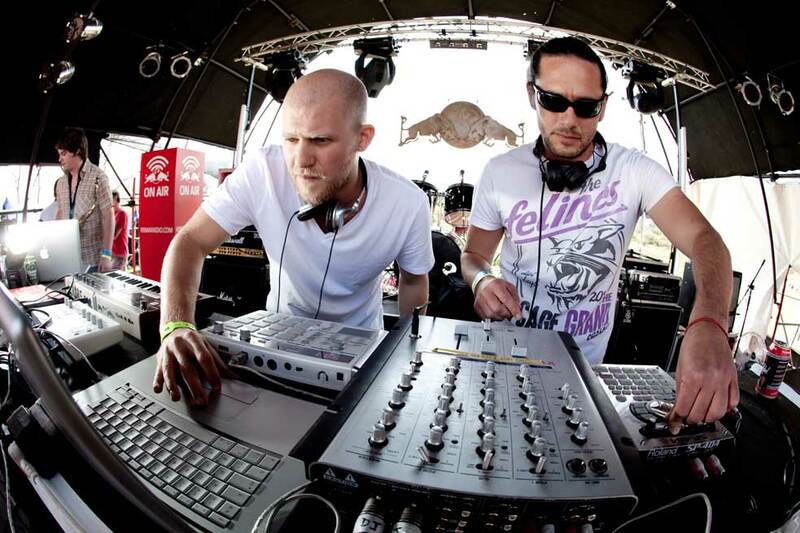 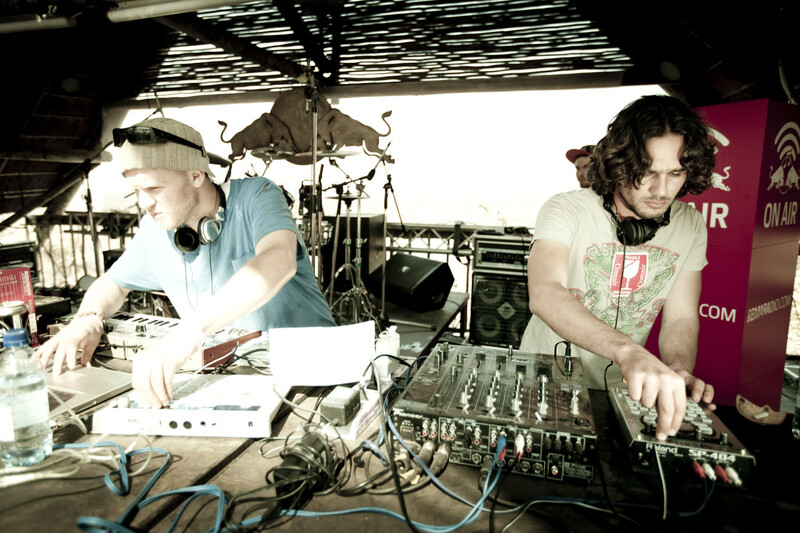 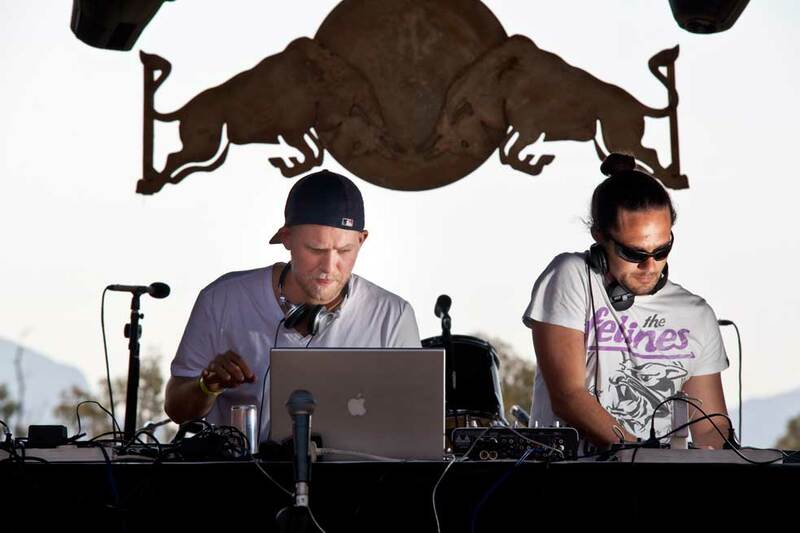 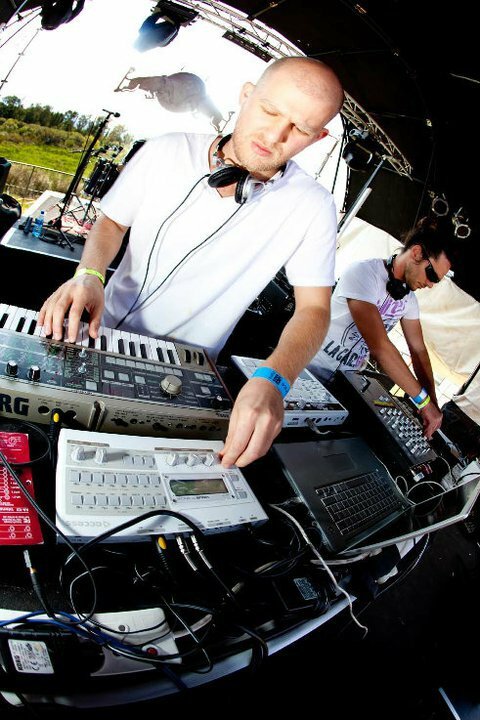 Their 2009 release “God shuffles his beat” saw 7FT Soundsystem rocket into the consciousness of the underground music scene, with their unique and specific take on Dub, Reggae and Dubstep, collaborating with Zolani Mahola from Freshlyground, amongst others. 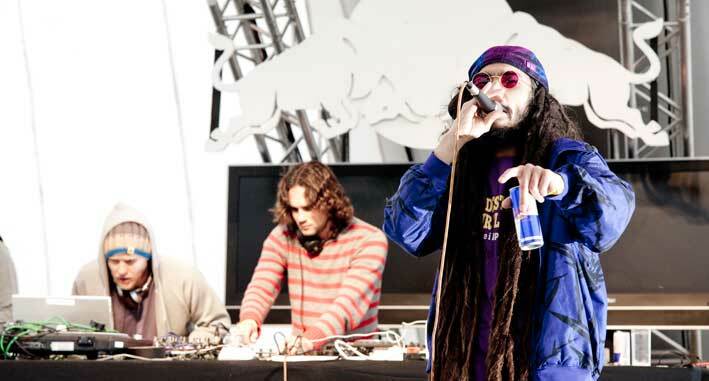 An electronic interpretation of the old Jamaican soundsystem culture, using live musicians, vocalists , samples and lots of bass. 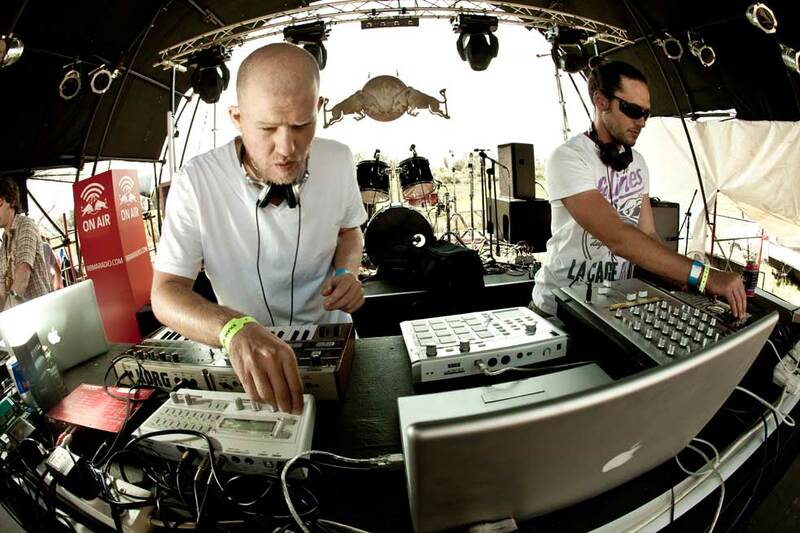 The Cape Town based producers are currently writing new material and are back in the studio getting ready for their 2010 release, “Return of the Super Eagle”, which sees a host of collaborations and the roots-infused genius that one has come to expect from a 7FT project.